If you're a fan of Pokemon, the past couple of years have brought much to be excited about, including Pokemon Go and the more traditional Pokemon Sun and Moon, As the franchise enters its 21st year the anime also shows no sign of going anywhere. 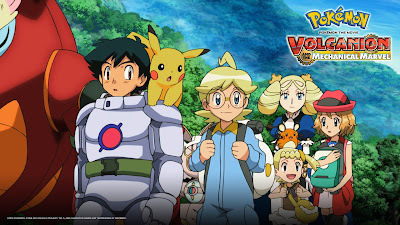 As well as the various TV series, Pokemon also continues to spin off regular movies. 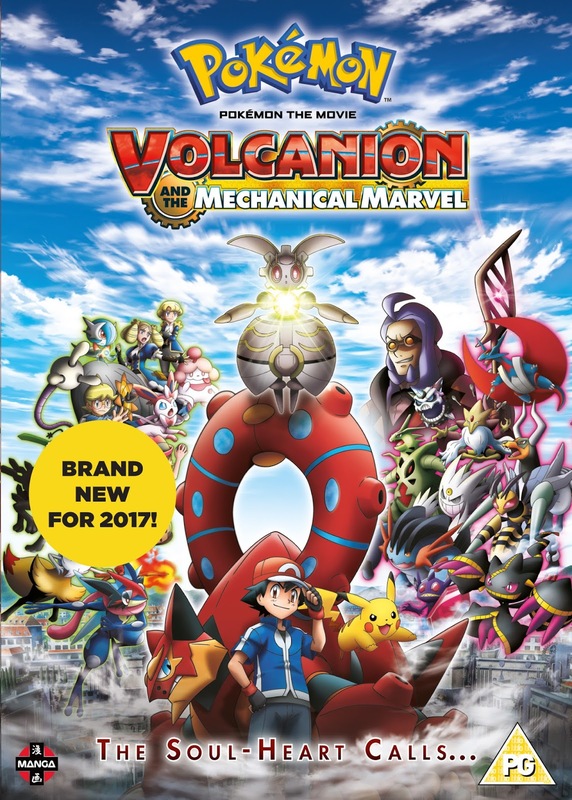 The most recent of these to make the way to the UK will be Pokemon The Movie: Volcanion And The Mechanical Marvel, originally released in Japan in summer 2016. 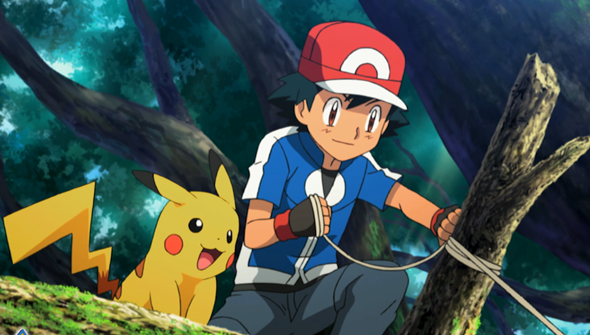 Manga Entertainment will bring the 90-minute movie to Blu-ray and DVD on May 15. 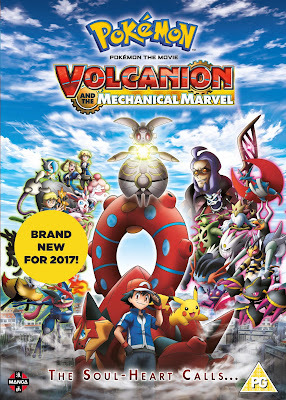 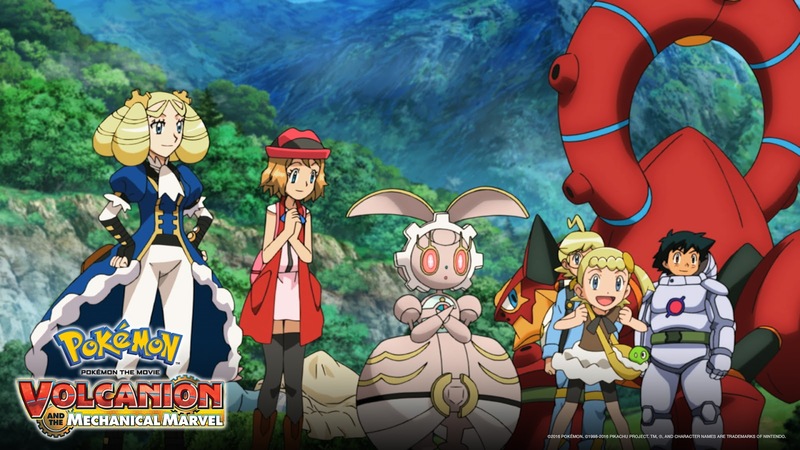 The movie follows Pokemon trainer Ash and his best pal Pikachu as they encounter the Mythical Pokemon Volcanion- when it falls out of the sky. Volcanion has a deep dislike of humans, but a mysterious force binds him and Ash together. 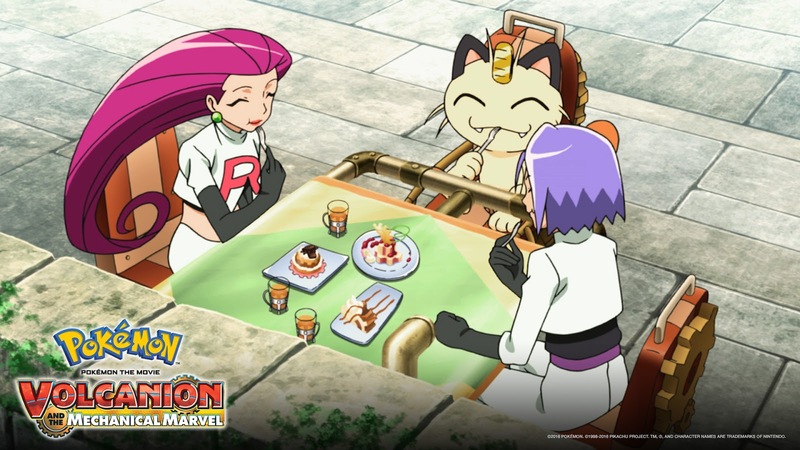 They must work together to free the artificial Pokemon Magearna from a corrupt minister who intends to use him as a weapon to take control of the whole kingdom.